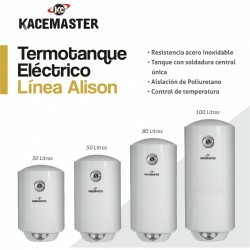 TERMOTANQUES ELÉCTRICOS Hay 16 productos. TERMOT. 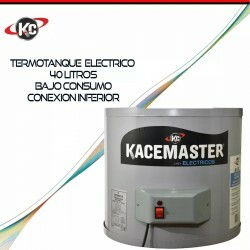 ELECTRICO 100 LTS KACEMASTER -3000 WATTS- CONEX.INF.